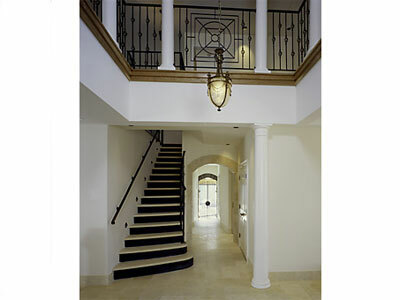 Our involvement in the architectural industry comes largery from our reputation as one of the best fabricators in the area. 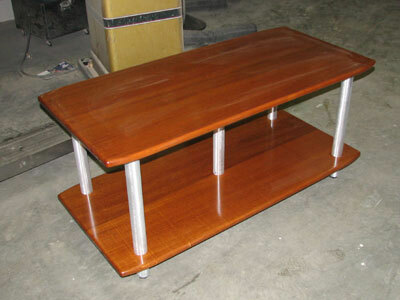 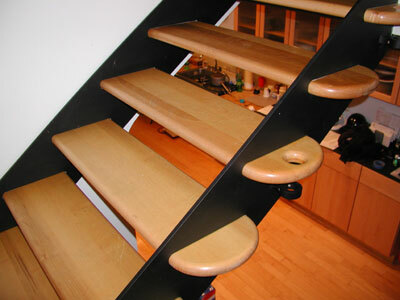 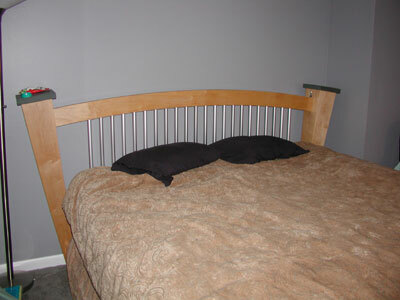 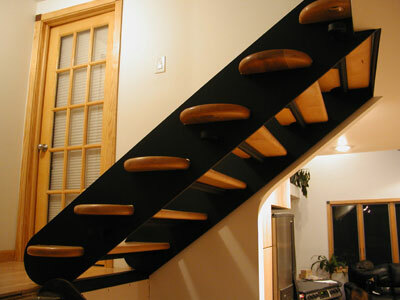 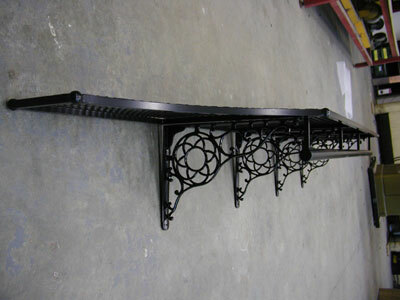 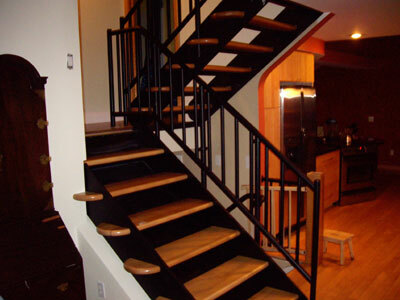 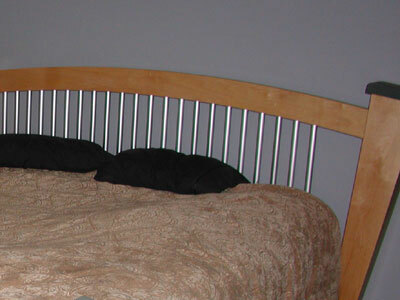 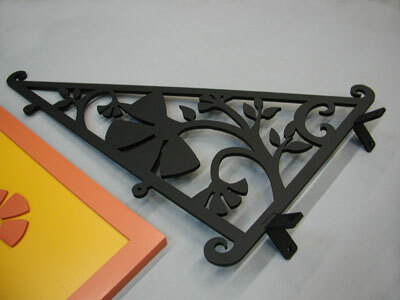 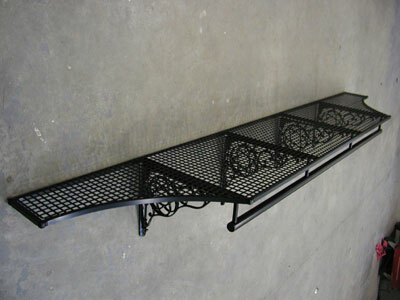 We have built many of the stairs and railings that you might see in the Burlington, VT area. 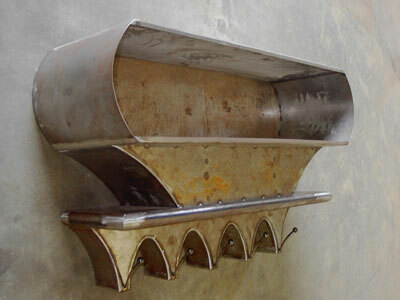 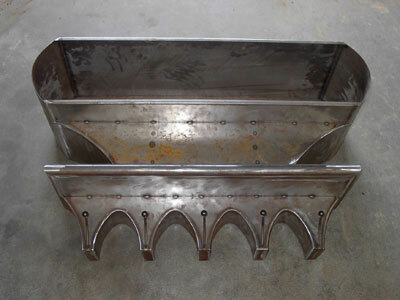 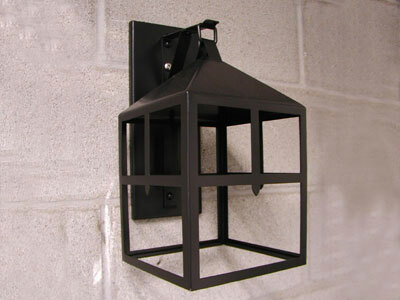 Additionally we have manufactured lightiing fixtures, sconces, coat racks, and many other products for local mail order company.